AVR, also well-known by its call sign CKEN-FM, is one of the famous Canadian radio stations broadcasting in Kentville, Nova Scotia. On August 7, 1948, Evangeline Broadcasting Co. Ltd. launched CKEN as an AM channel on 1490 kHz. The frequency was then changed in 1955 from 1490 kHz to 1350 and then in 1979 it was again moved to the previous one. During 1979 the Annapolis Valley Radio Ltd. bought the rights of the CKEN-FM and CKWM. In 1999, the Annapolis Valley Radio Ltd. changed to the Maritime Broadcasting System Ltd. On July 2, 2002, owner of the AVR 97.7, Maritime Broadcasting Systems was allowed to shift the CKEN from AM to FM. The new frequency assigned was 94.9 MHz FM but AVR FM on aired on its current frequency 97.7 MHz. CKWM-FM is the sibling of CKEN Kentville, Nova Scotia. The slogan of the channel is Today’s Best Country and it on airs the best tracks from the country format. Hold on for a few seconds and wait for the auto-stream of CKEN to load and play. The streaming will take just moments to load. The citizens of the Kentville can enjoy the Country hits by setting the frequency of the FM dial to 97.7 MHz. 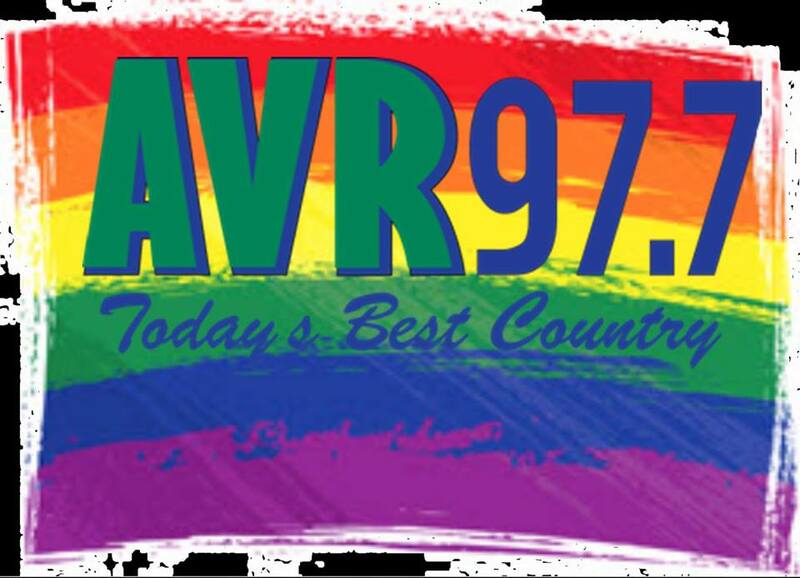 The online fans can listen live AVR 97.7 Kentville online streaming from the official site of AVR Network. The site also features the Weather condition, headlines, and news of the day. You can also explore the events of the stations from the website. The visitors can participate in different contests like Brain Teaser to win exciting prizes. Under the contest tab, you can look at the General Contest Rules of the CKEN-FM. Community events are enlisted on the website of the CKEN-FM 97.7 Kentville, Nova Scotia. One can also see that what’s on air, coming up and the CKEN 97.7 Playlists. Fans of AVR Radio system can follow on Facebook for updates.